Your body has a strong natural regenerative ability to repair and grow new cells. Regenerative therapies such as injections of stem cells and platelet-rich plasma harness and stimulate your body’s healing response, providing much-needed relief for health issues like headaches, joint pain, and back pain. At Arkansas Regenerative Medical Centers in Fayetteville, Arkansas, David Harshfield, MD, MS, and his team provide regenerative therapy to improve your health and well-being. Call the practice or schedule an appointment online to learn more about how regenerative therapies can enhance your health and wellness. Regenerative therapy is the process of stimulating your body’s natural ability to heal itself and grow new cells. Regenerative treatments are designed to improve your overall health and support optimal body function. Two evidence-based regenerative practices are cellular therapy and platelet-rich plasma (PRP) injections. Both treatments flood your body with the proteins and enzymes that stimulate and support cell growth and repair. Cellular therapy uses stem cells harvested from your body or a donor. The stem cells can develop into whatever type of cell your body needs. For example, if you have a soft tissue injury to a muscle in your back, for example, Dr. Harshfield may suggest having cellular therapy as part of a broader treatment plan to boost your healing ability to speed your recovery. Platelet-rich plasma injections are made with a sample of your own blood, which is placed in a centrifuge and spun at a high speed to isolate your platelets. Platelets are the part of your blood that is rich in the human growth factors that are critical to healing and cell production. This high concentration of platelets is then put in a serum that Dr. Harshfield injects into the site of joint and tendon injuries to accelerate the healing process. What conditions benefit from regenerative therapy? If you have a painful injury or condition, contact Arkansas Regenerative Medical Centers for patient-focused treatment including ground-breaking regenerative therapies. The practice operates on a philosophy of treating you as a whole person, taking into account your overall wellness and lifestyle, as well as any symptoms or problems you may be experiencing. How do I know if regenerative therapy is right for me? At Arkansas Regenerative Medical Centers, you can count on personalized attention including comprehensive consultations and exams. Dr. Harshfield creates a customized treatment plan to resolve your symptoms, heal the condition causing them, and improve your overall health. If he believes regenerative therapies will help you, he discusses them with you and includes them in your plan. 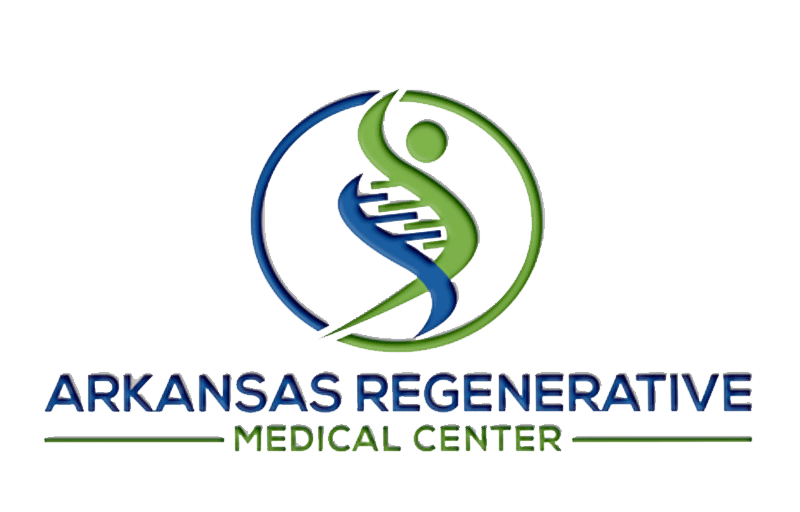 Call Arkansas Regenerative Medical Centers today or schedule a consultation online today for expert medical attention, including state-of-the-art regenerative therapies.